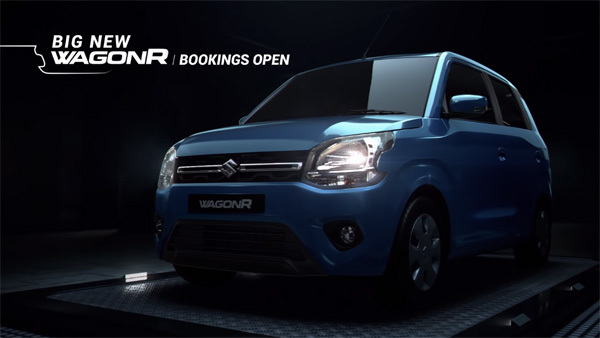 Maruti Suzuki will launch their much-awaited 2019 Wagon R in India. 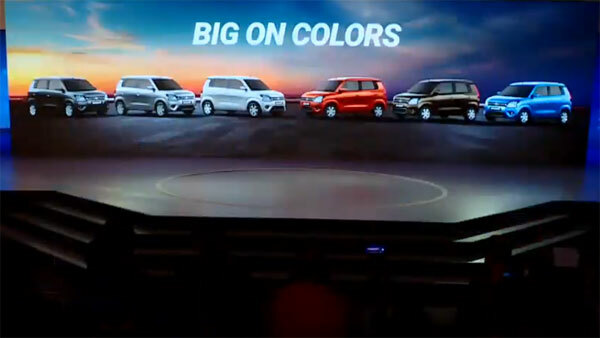 The new Maruti Wagon R comes with a completely refreshed design, yet maintains its popular tall boy design. 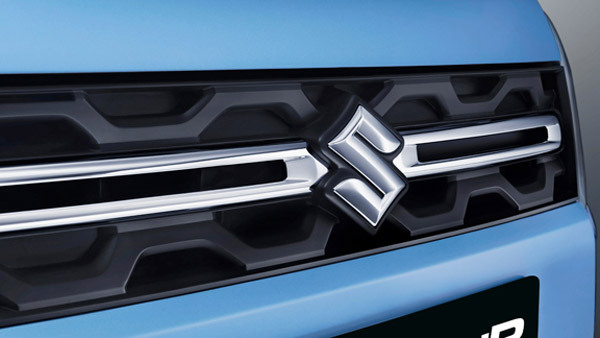 The new Maruti Wagon R 2019 will be part of the brand's HEARTECT platform, which also underpins the Swift, Ertiga and the Ignis. 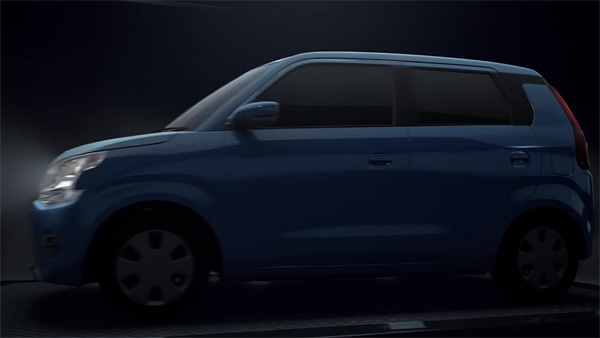 Maruti Suzuki has already released a number of teaser videos showcasing the new Wagon R hatchback. The teasers showcase the new refreshed design and updates made to both the exterior and interiors of the hatchback. Bookings for the new Wagon R has also commenced for an amount of Rs 11,000 in all dealerships across the country, as well as online. 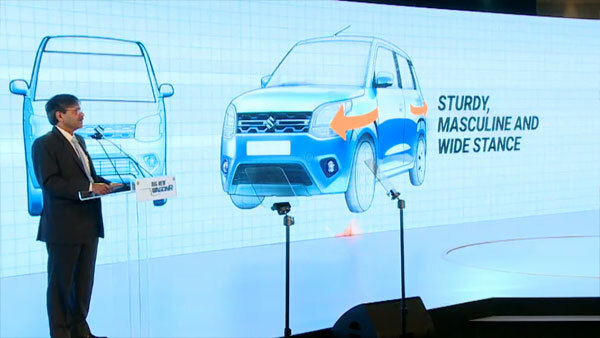 The new Maruti Wagon R will come with an updated front fascia with new sweptback headlamp units, new grille design, updated bumper and fog lamp housing. 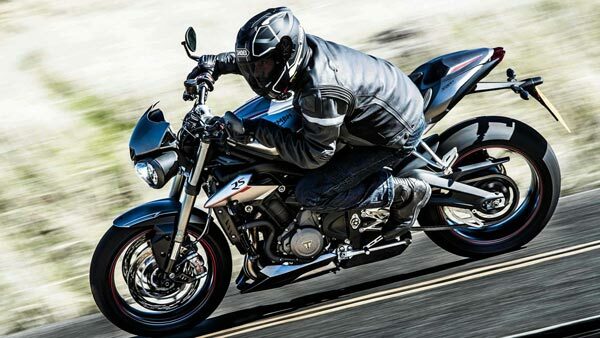 Other design updates also include updated vertically-stacked taillights and a floating roof. The new Maruti Wagon R 2019 will rival the likes of the recently introduced Hyundai Santro, Tata Tiago, Renault Kwid and the Datsun GO. The new Wagon R hatchback is available in three trims: LXi, VXi and ZXi. 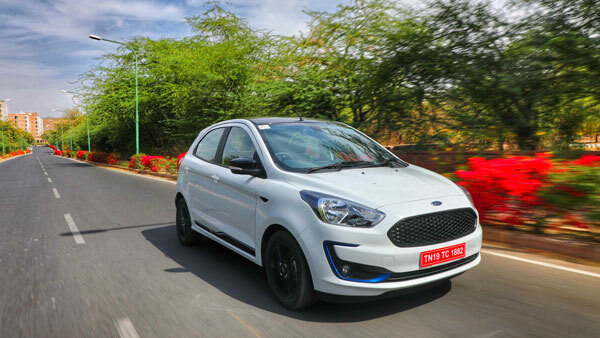 All three trims will be powered by two petrol engine options - 1.0-litre three-cylinder and 1.2-litre four-cylinder unit. 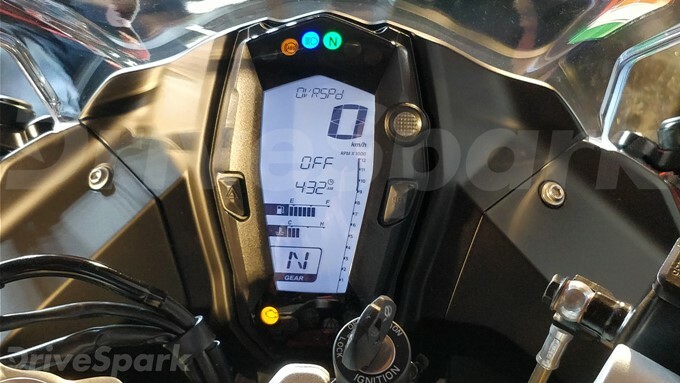 The 1.0-litre three-cylinder unit will produce 67bhp and 90Nm of torque while the 1.2-litre four-cylinder engine churns out 90bhp and 113Nm of torque. 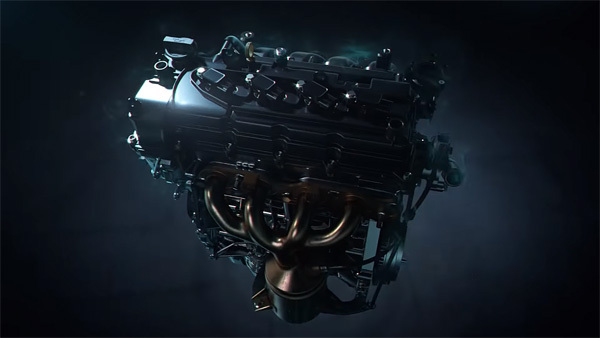 Both engines will come mated to a standard five-speed manual gearbox. 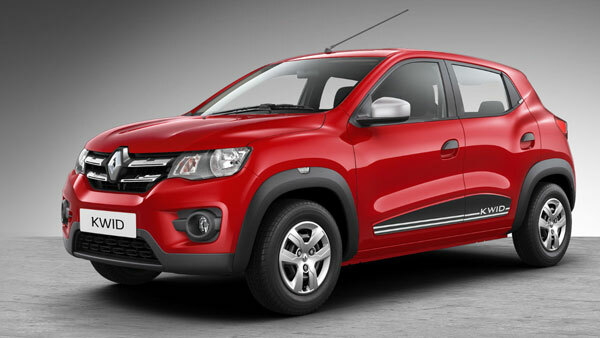 The 1.2-litre offering will further get the optional AGS (Auto Gear Shift) from Maruti Suzuki. 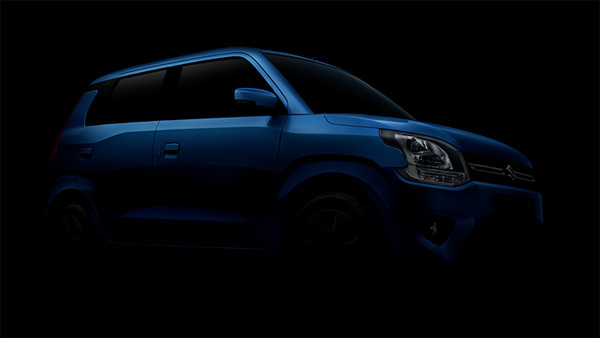 The new Maruti Wagon R 2019 is all set to launch in the Indian market soon. The third-generation Wagon R comes with a completely updated design, yet retaining the tall boy look. Stay tuned for all the updates as it unveils! Maruti Suzuki has commenced bookings for their new Wagon R 2019 hatchback. 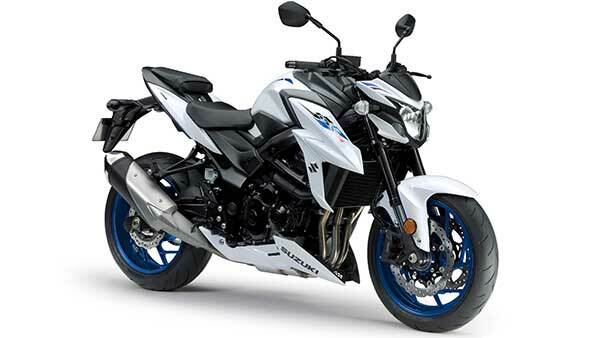 The new hatchback can be booked online or at dealerships for an amount of Rs 11,000. 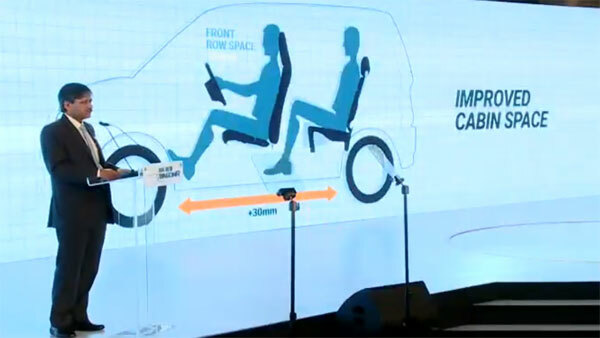 The new Maruti Wagon R 2019 now comes with larger overall dimensions. The new Wagon R is 60mm longer, 145mm wider and has a 35mm longer wheelbase compared to the previous generation model. 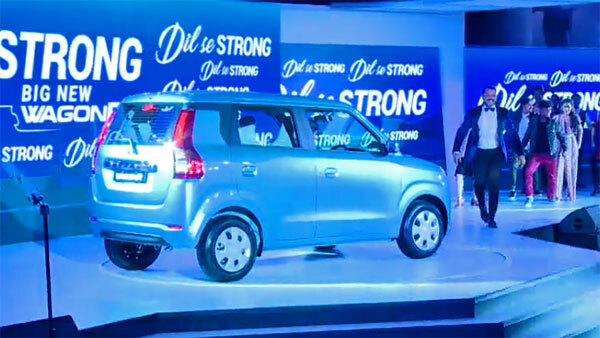 The new Maruti Wagon R 2019 comes with an all-new exterior design. 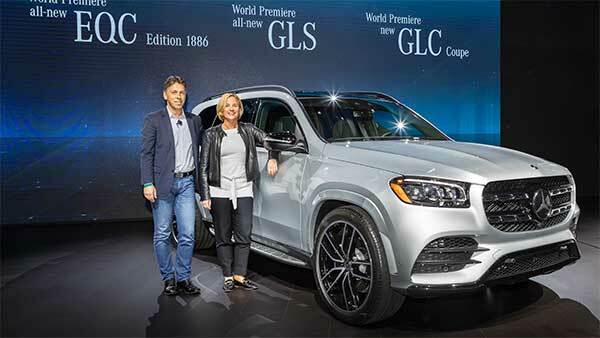 The front features a new headlamp unit, refreshed front grille with a single chrome slat and and updated front bumper as well. 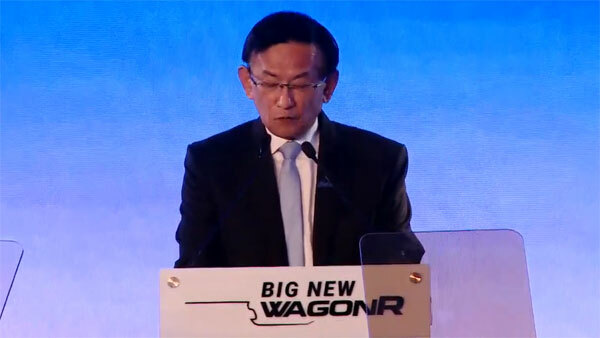 Kenichi Ayukawa, Managing Director & CEO, Maruti Suzuki starts off the event, by addressing the gathering. 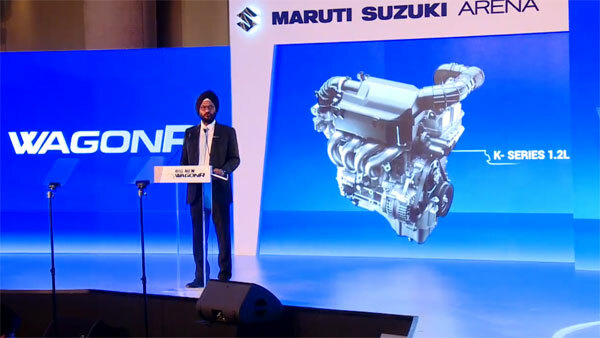 Ayukawa, MD & CEO, Maruti Suzuki confirms the two petrol engine options: 1.0-litre and 1.2-litre units. New Maruti Wagon R 2019 — A Bit of History! 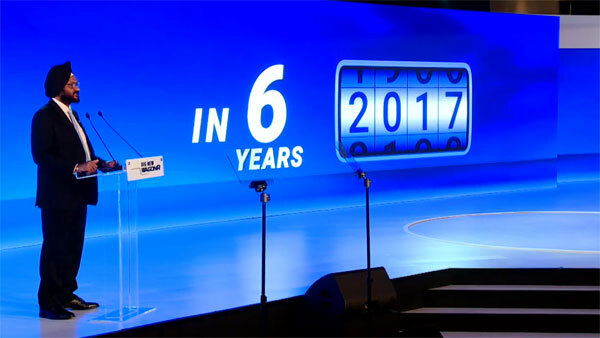 R S Kalsi, Senior Executive Director, Marketing & Sales, Maruti Suzuki talks about the history of the Popular Wagon R hatchback. Introduced in 1999, the Maruti Wagon R hatchback has sold over 22 lakh units in the last two decades. 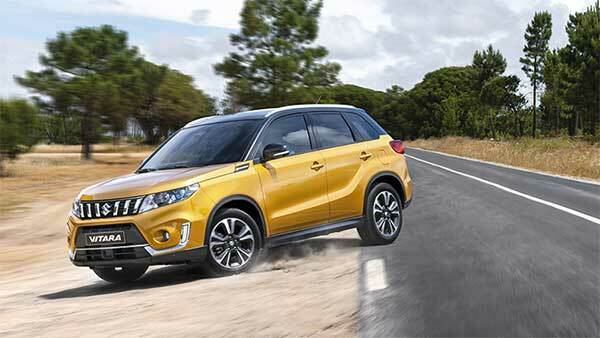 Kalsi states, "At the time of introduction, the Wagon R disrupted the sales in the hatchback segment." 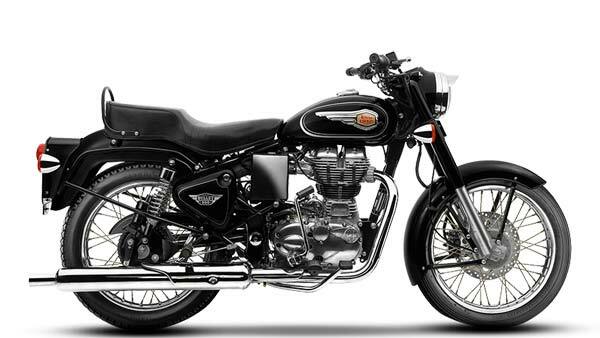 The Wagon R has been popular mainly due to its tall boy design, mileage and ease of maintenance. 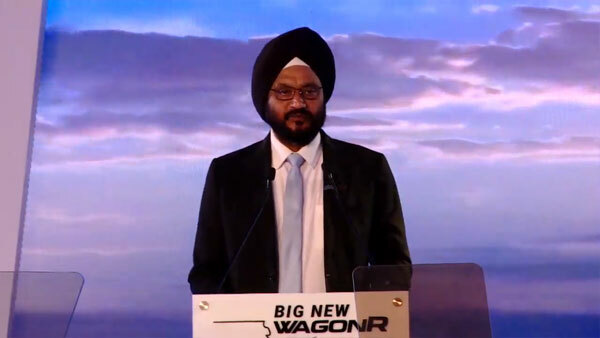 Kalsi states, "24 per cent of Wagon R owners replace their old model with the new model." 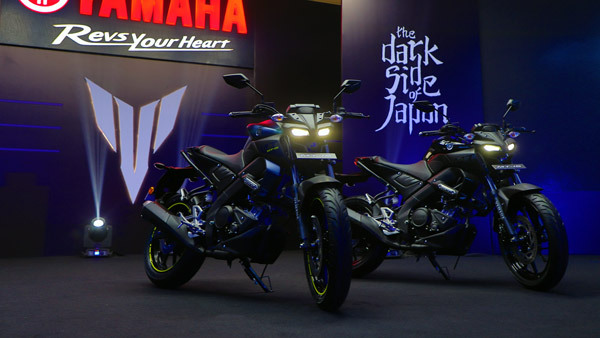 The new Wagon R 2019 offers "A dominance stance and muscular look, with good road presence." 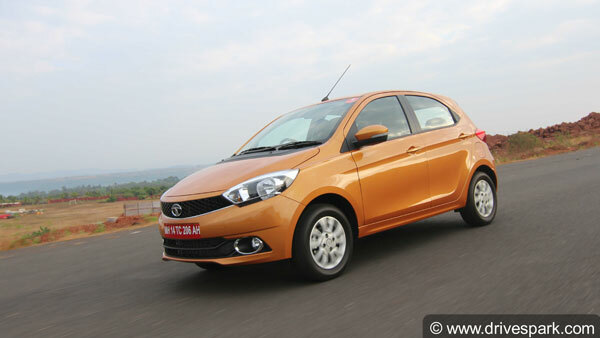 It now features a bigger 1.2-litre engine to complement its looks. 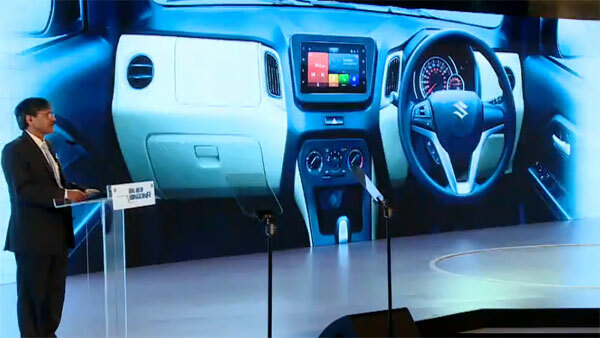 C V Raman, Senior Executive Director, Engineering, Maruti Suzuki states that the Wagon R is part of the fifth-generation HEARTECT platform, which improves cabin space. The new Wagon R 2019 comes with a new 7.0-inch touchscreen infotainment system, with Apple CarPlay and Android Auto. 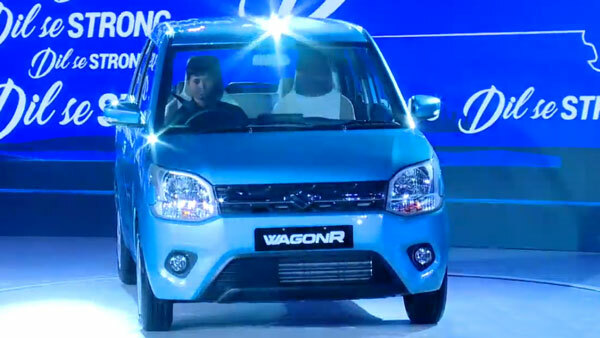 The new Wagon R 2019 comes with a refreshed design, with a new grille, chrome slat, floating roof and updated headlamps. 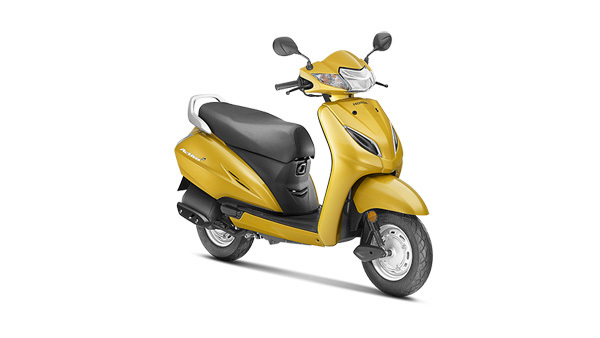 The new Wagon R 2019 will be available in six vibrant colours. 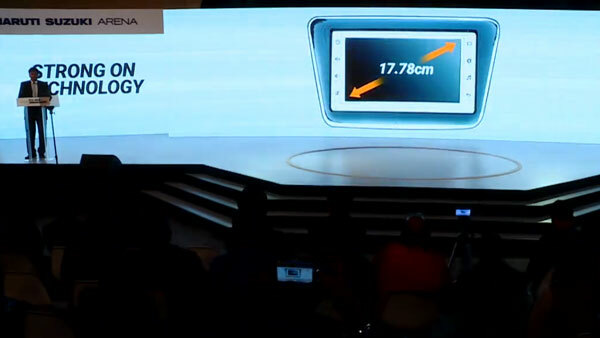 Here is the look at the dashboard of the #BigNewWagonR. 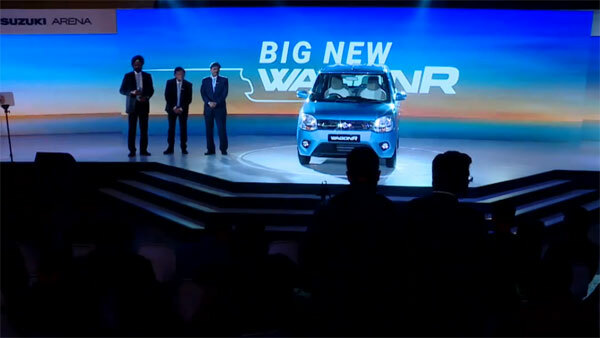 Here is the new Maruti Wagon R unveiled, priced at Rs 4.19 lakh, ex-showroom (Delhi). 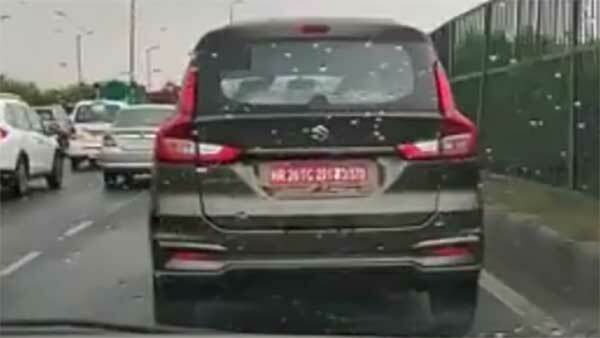 Here is another look of the new Maruti Wagon R 2019. R S Kalsi, states that they are optimistic about the market and should sell well. The new Maruti Wagon R 2019 is said to rival the likes of the Hyundai Santro, Tata Tiago and the Renault Kwid.